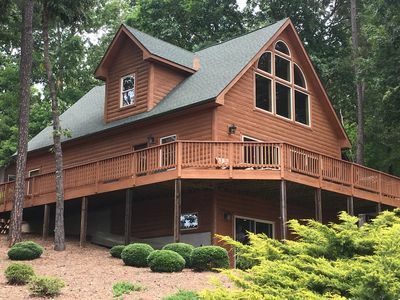 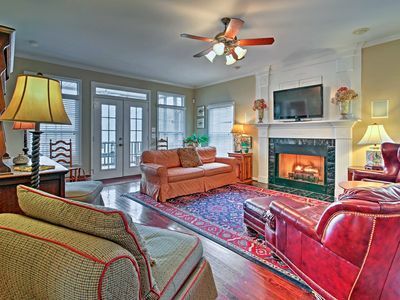 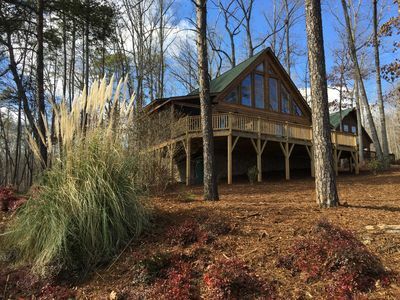 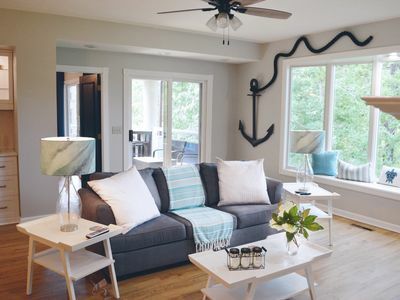 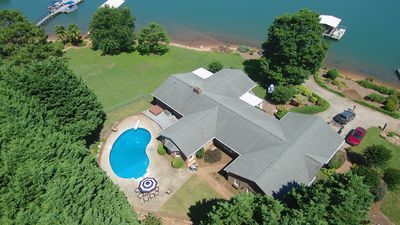 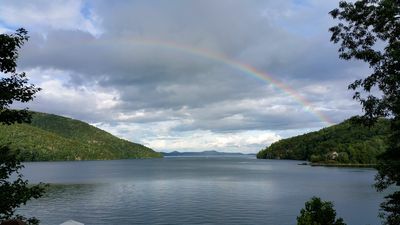 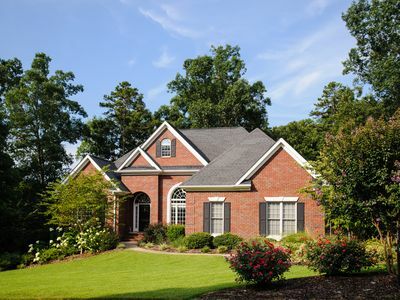 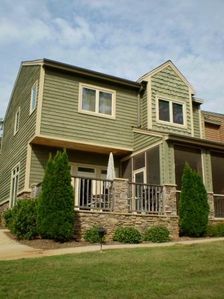 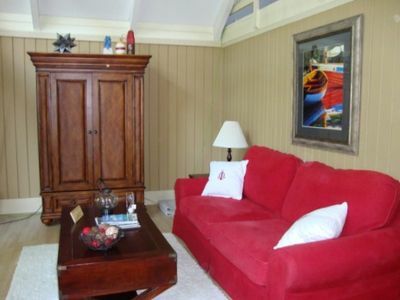 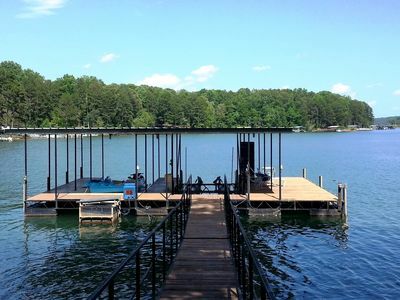 Great Multi-Generation Vacation Home on Beautiful Lake Keowee! 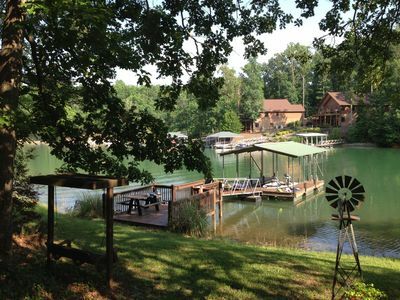 Best Lake House Ever! 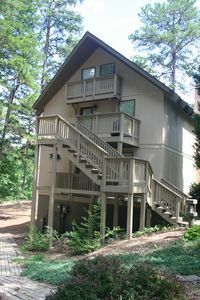 Flat Lot, Comfy Space, Easy Access To Everything. 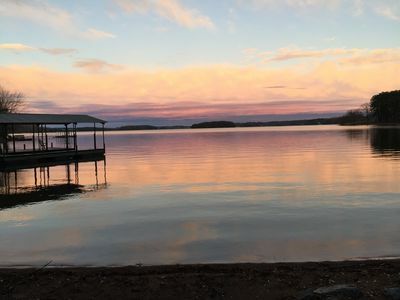 Walk to Death Valley, on Lake Hartwell! 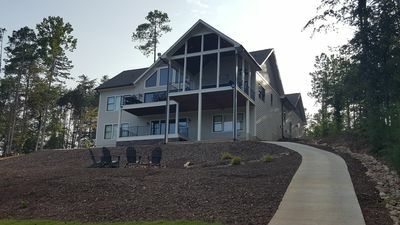 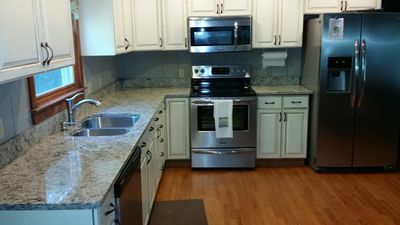 Brand new luxury craftsman home. 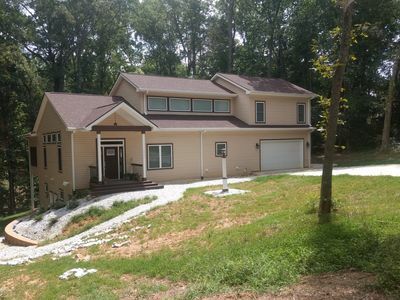 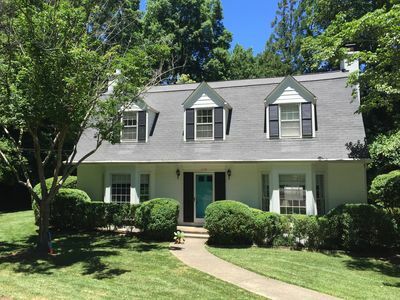 4000 sq ft, 4 bedroom, 4 bath. 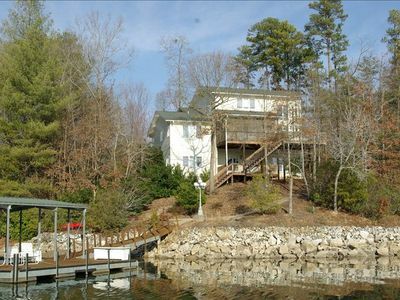 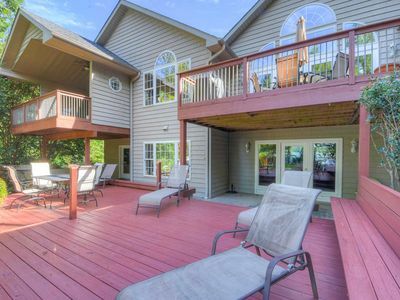 Lake front home with dock, boat ramp and pool. 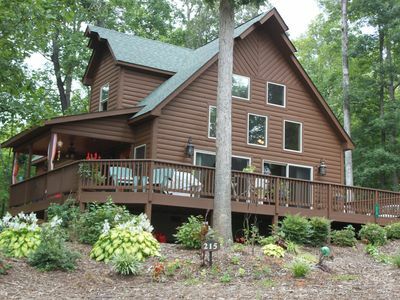 Minutes from downtown Clemson. 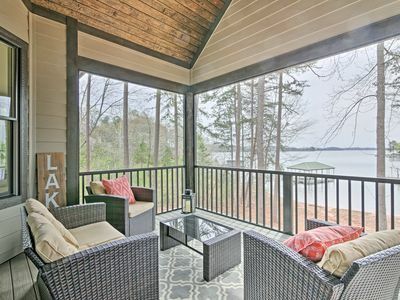 Designer top floor condo with impressive lake view!